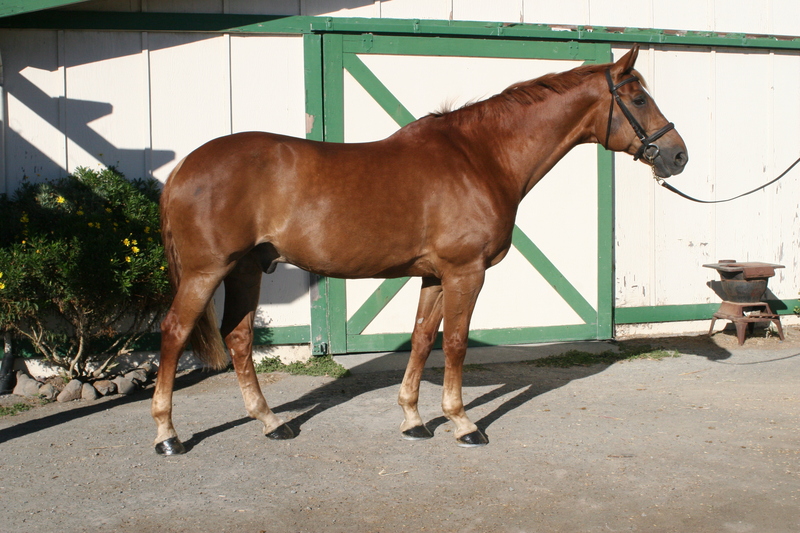 LOOKING TO BUY/LEASE A NEW HORSE? 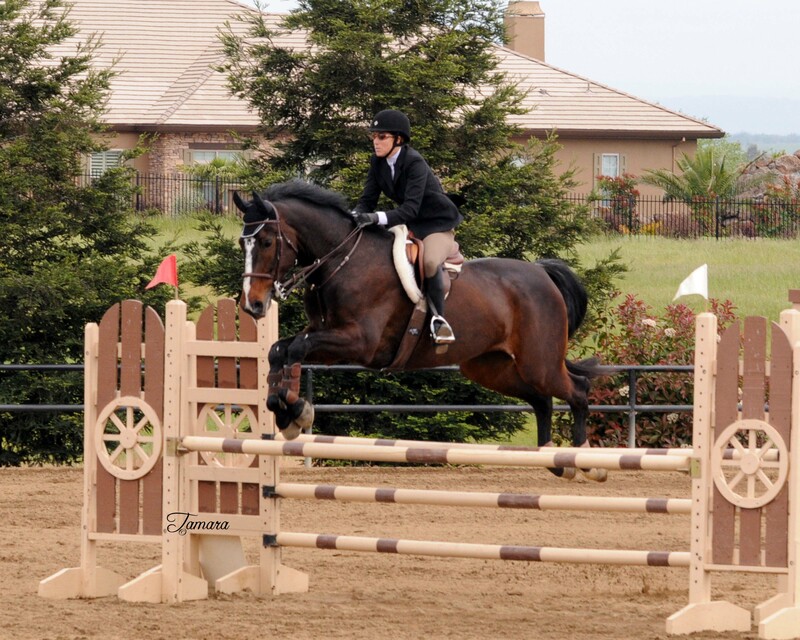 Well trained Westphalian WB – experienced/competed in Jumpers, Hunters, Equitation. 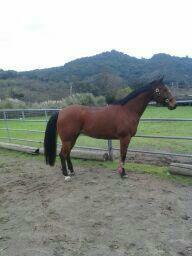 Approx 17 years and 17 hands, sound, in a full program and ready to show. 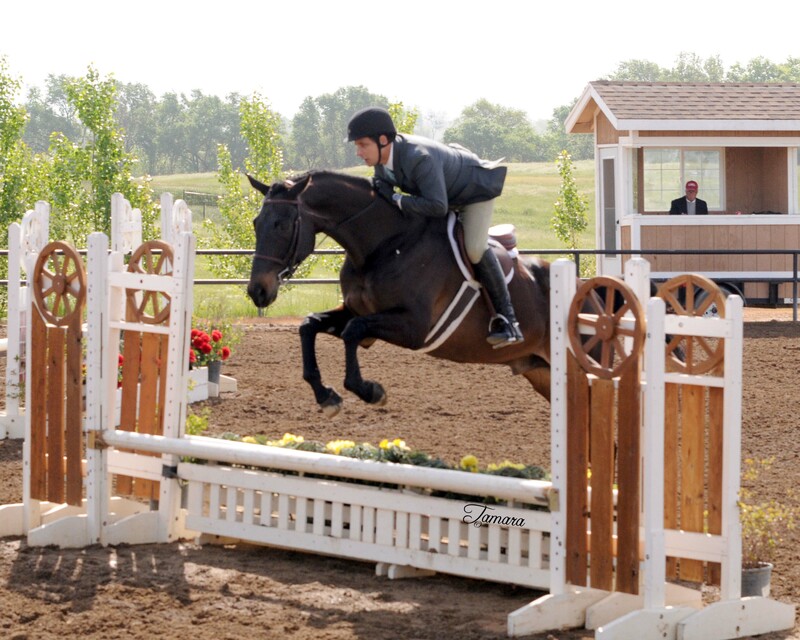 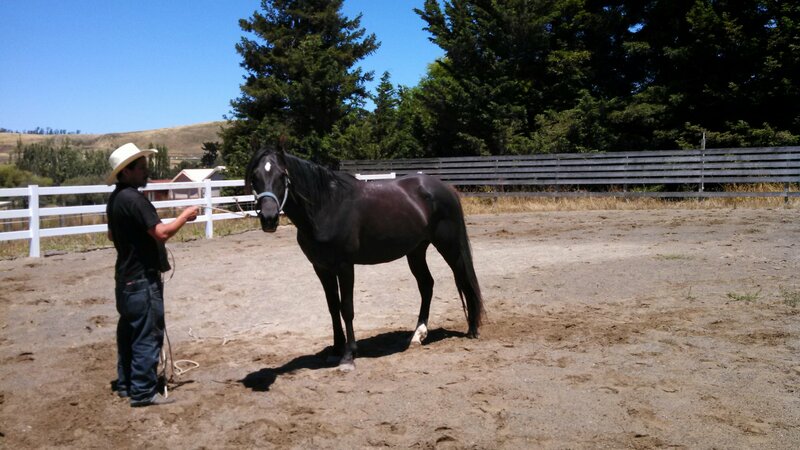 The handsome gelding is a barn favorite – he is a brave jumper so could event too.